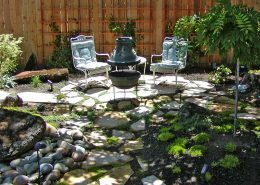 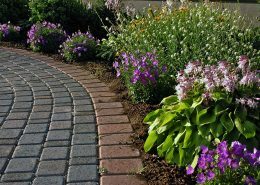 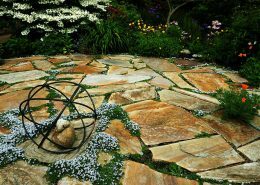 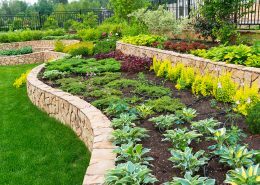 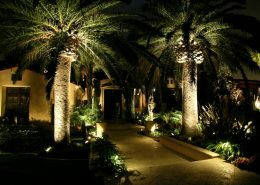 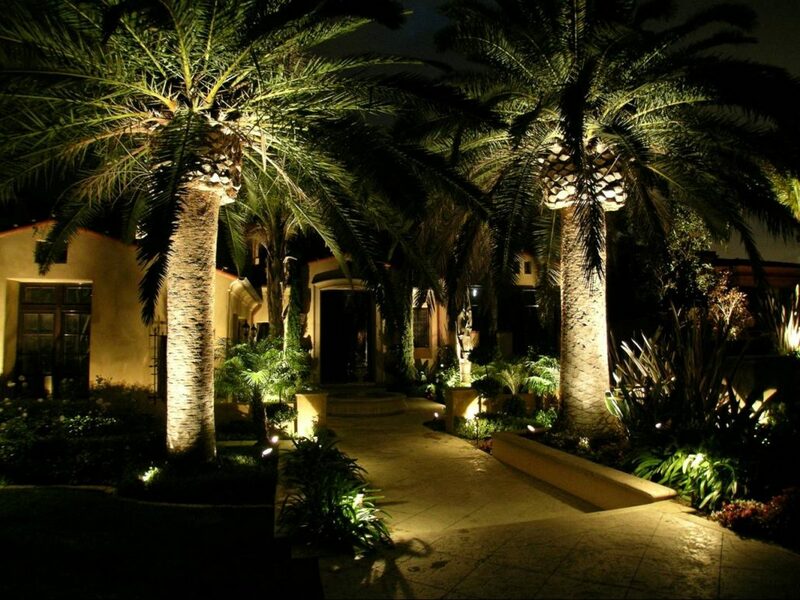 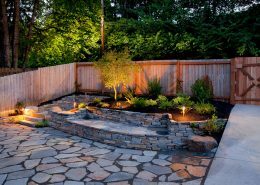 Houston FiveSTAR Landscape is an award winning landscape design and landscape construction contractor located in Houston, Texas. 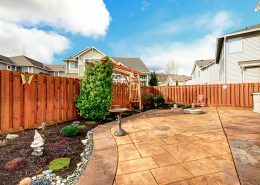 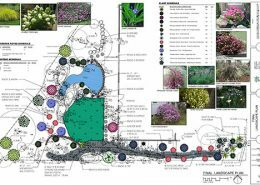 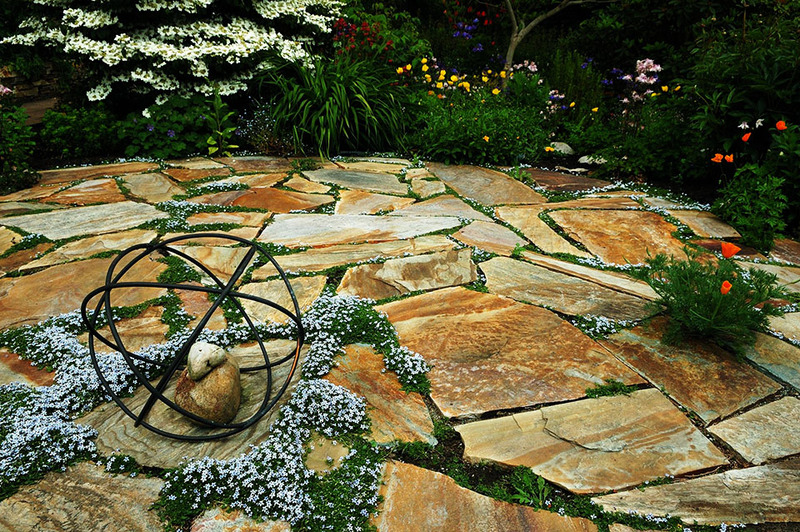 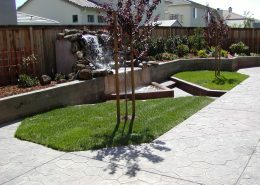 Our mission is to create dynamic, highly-functional landscapes that reflect our client’s unique vision, values and needs. 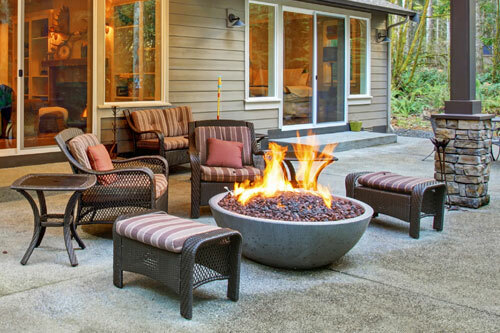 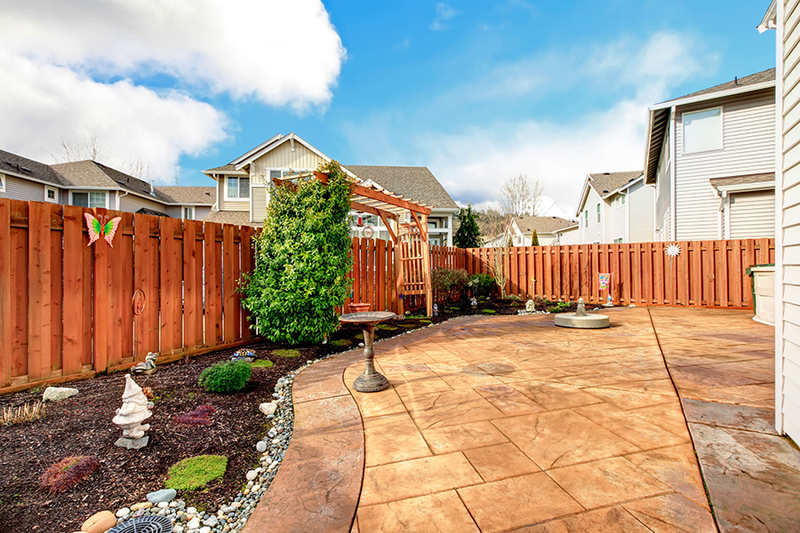 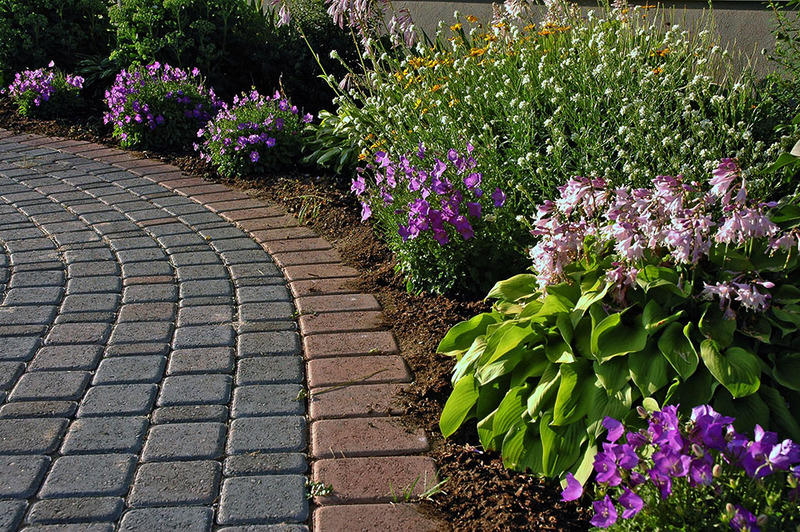 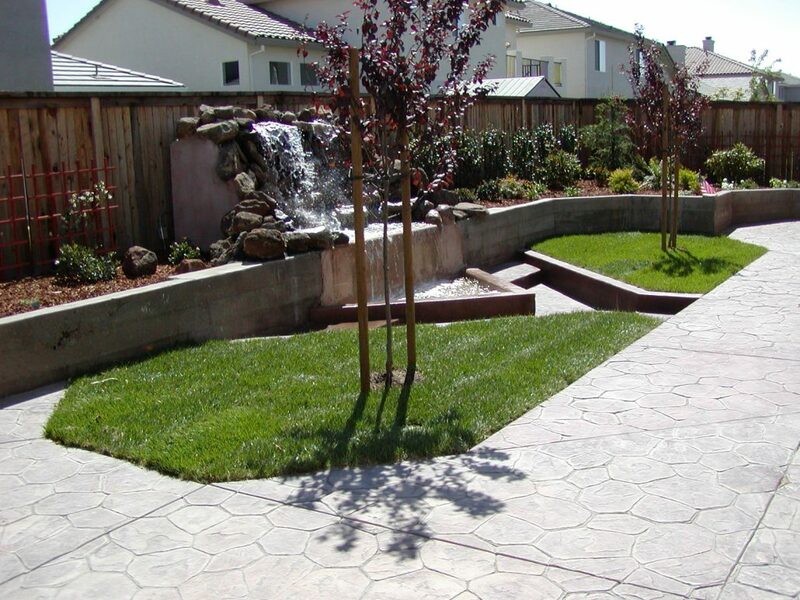 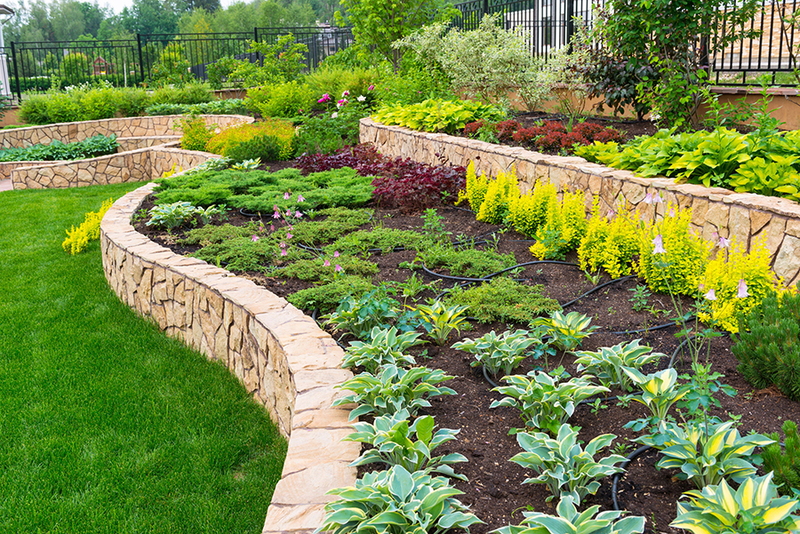 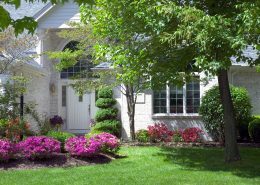 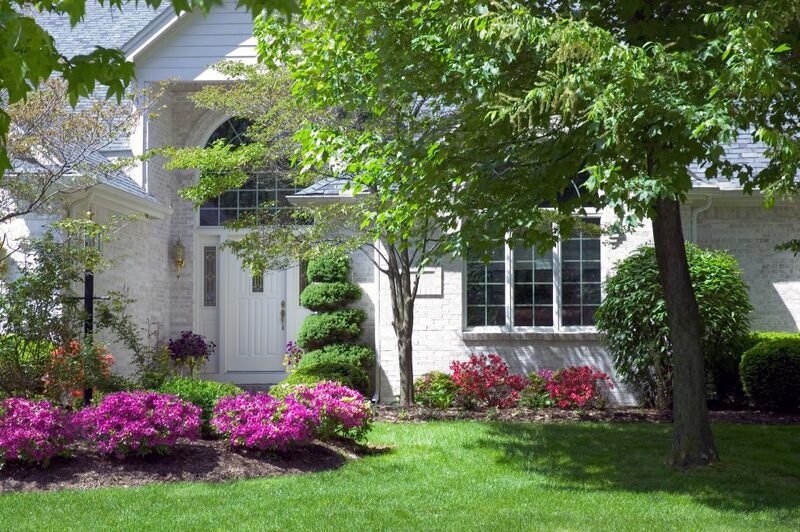 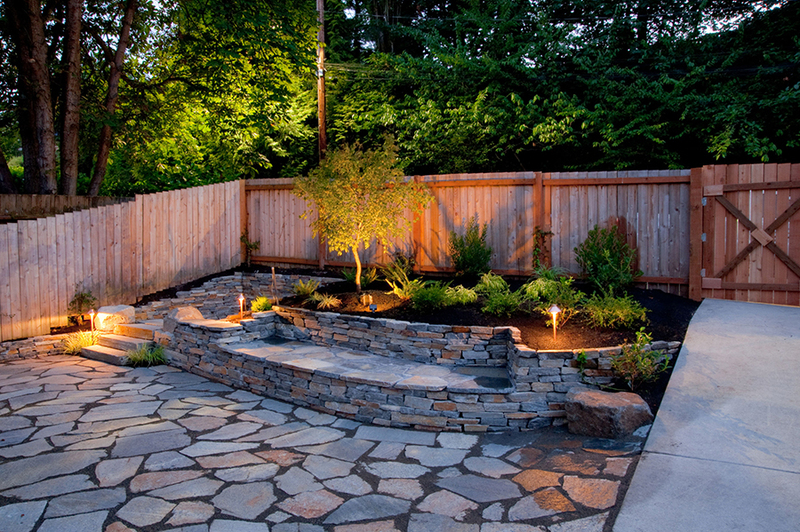 Since 1980, FiveSTAR has collaborated with over 25,000 clients to design and implement custom residential landscapes across a wide range of project types. 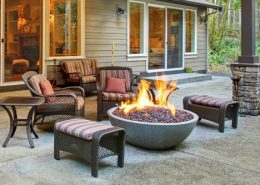 At all project scales, central to FiveSTAR’ s approach is our belief in providing unparalleled customer service, attention to detail and establishing lasting relationships with our clients.